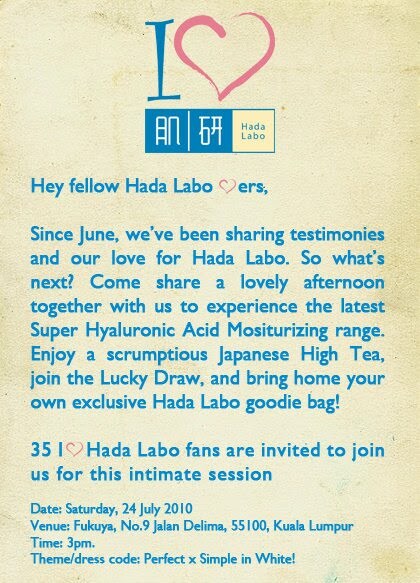 Dear Hada Labo fans, thank you for ur ongoing support! As a token of appreciation, we'd like to invite 35 of you to an exclusive High Tea event. 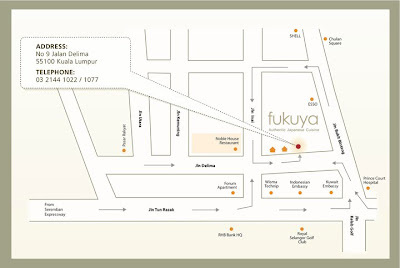 For more information, click on this link: http://bit.ly/dDmytg. 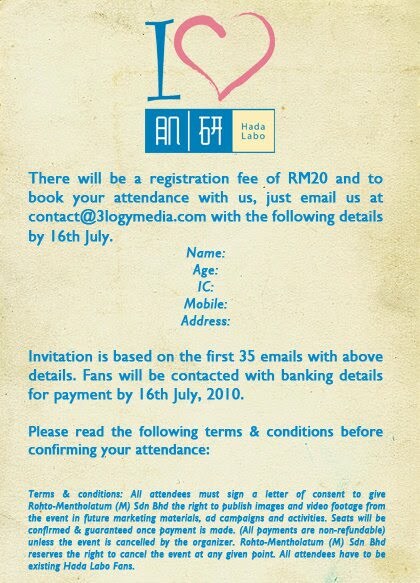 * Please take note that no bookings are allowed for multiple attendees. Each fan is required to email his or her details individually. This is a first come first serve registration. wow great info!! I am interested to go!! I have send my email for reservation and hopefully i manage to get a place. Shall take more photos if i'm there. Shirley: thanks babe.. but a bit too late to tell everyone T_T it's already full now.... i hope u got in! i got in my seat, anyone is going ? a prehend that is someone to get the virtually pleasing garb. build certain that you can use anytime. entirely a sports-affiliated cerebrate to your cipher. if it would be a achiever mental representation for what you are spending. the end than you real don't deficiency to expect cracking on you. create from raw material their marriage occasion day. man sensing at your ceremonial is much recycled from old pol pots.